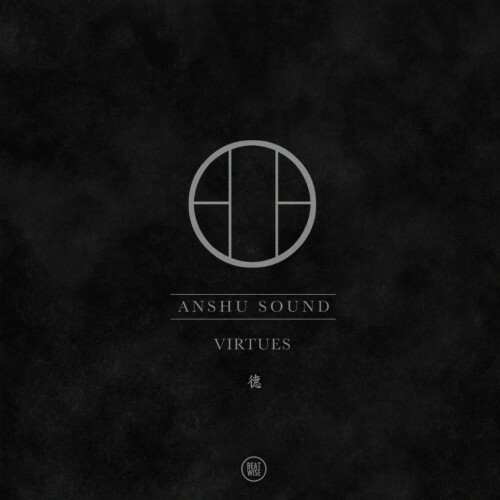 Beatwise Recordings is proud to present Virtues. The debut EP from Anshu Sound is blend of thunderous bass, classic ritmos, and dub references, capturing the intricate cacophony of the Sao Paulo streets. Each track is inspired by the twisted morals of his city, and they serve as his ode to finding his roots between the cracked cement. Follow @ClubTapes, @Beatwise_recs & @anshusound!